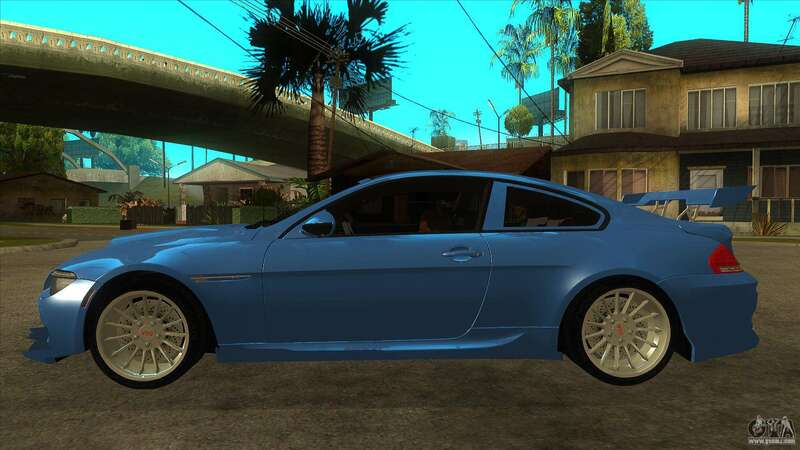 Mod car Full BMW M6 Tuning for GTA San Andreas. 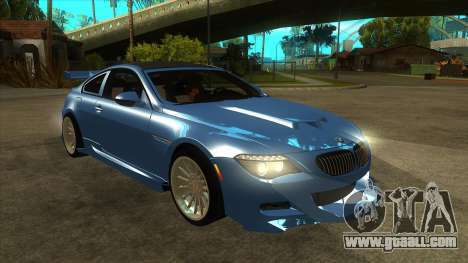 - Adapted to the effects of IVF 2.0.2 and APP v3.2b. 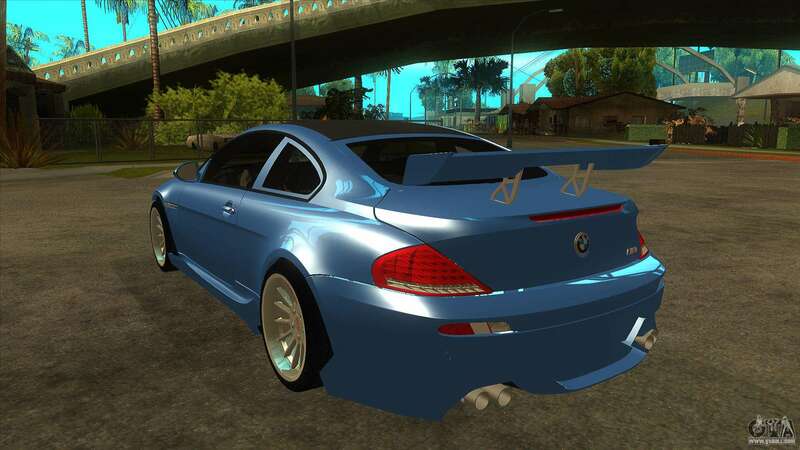 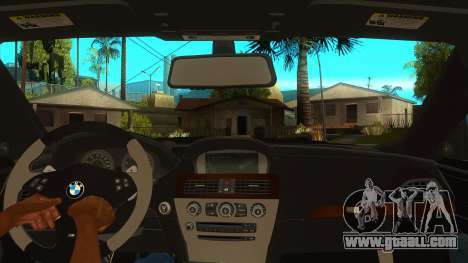 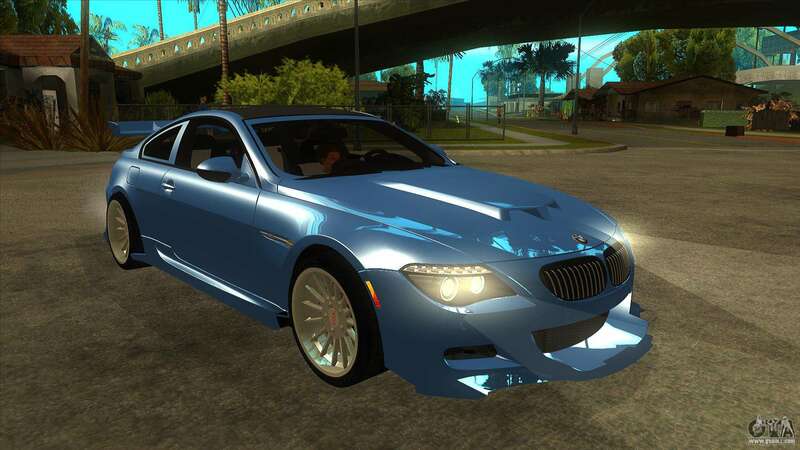 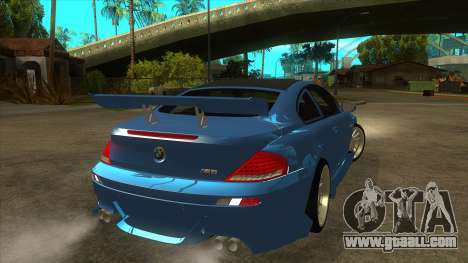 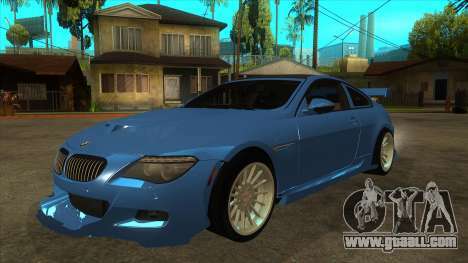 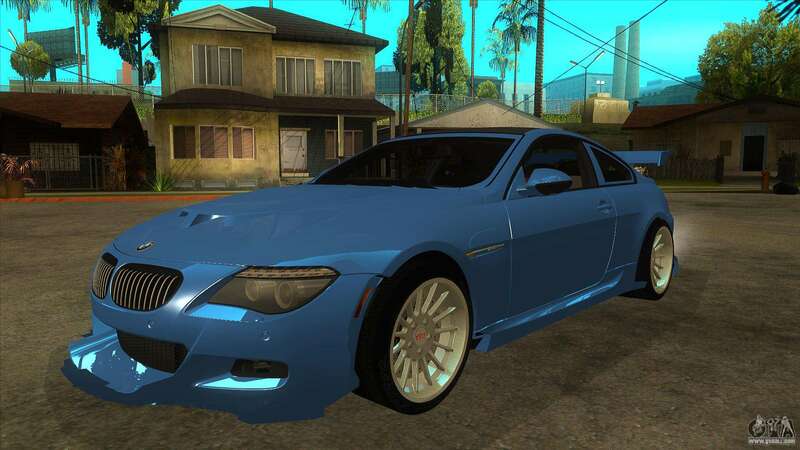 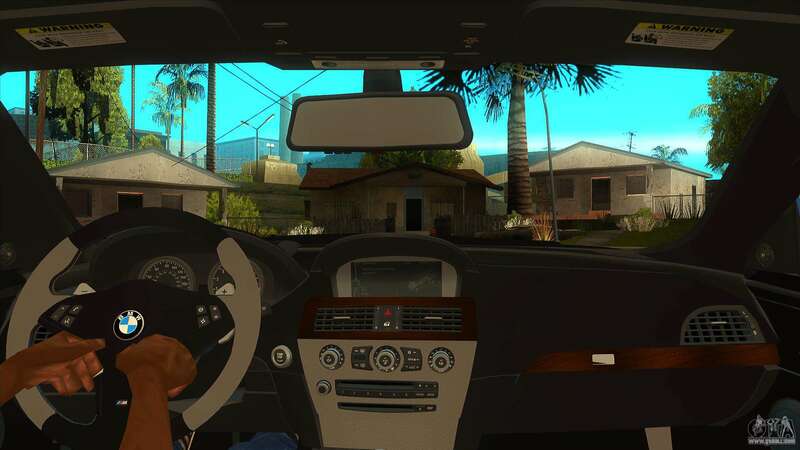 Download free BMW M6 Full Tuning for GTA San Andreas with automatic installation you can click on the links to download on this page.